As we buy different widths of film, we find Protos’ flexibility in making exactly what we want really useful. Their service is very good and we’ve never had any issues over supply or late deliveries. 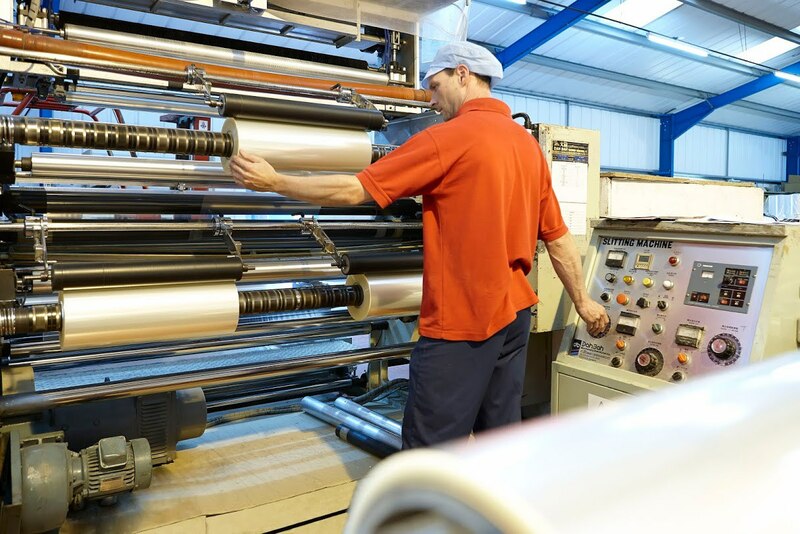 Our high speed slitting facilities have the capacity to slit film from mill roll stock up to 1800mm in width to your exact finished reel width requirements. We can provide finished widths from 50-1500mm wound on 76mm or 152mm cardboard core sizes with outer diameters from 200mm to 450mm. Finished slit or rewound reels are individually wrapped to prevent contamination during storage and distribution and labelled to ensure full traceability. Our slitting machines have the facility to process a wide range of flexible film substrates – we are happy to be put to the test on any new films you would like us to try. Give our team a call on 01453 511126 for a chat about your specific slitting needs, alternatively email us on sales@protospackaging.co.uk. We are sure that we can find the best solution to meet your requirements.